A small 'brain wandering journey' on why I feel MOOC research should look more intensely at informal learning outside of the actual MOOCs (informal learning generated by the dynamics in MOOCs), and overall lifelong learning in an ever changing online learning environment, for a workforce that is becoming older in an knowledge driven era. For several years Jay Cross (building on previous research) has been providing evidence that informal learning makes up around 80% of on the job learning (depending on the research this figure can vary a bit, nevertheless it does mean: the majority of what is learned comes from informal learning). Now, this fact has been resonating in my brain for a couple of weeks, for this means that not one single course or curriculum will ever cover all the learning we need/do. I did think: well on-the-job learning is not the same as learning overall, but then I could not make that statement hard, as for me, learning is related to what I want to do, so in a way it is always related to my professional interest. And as such learning needs to be traced to cover full informal learning. And that means learning/learner analytics needs to go beyond the MOOC realm, beyond the belly button of any online course offered. Having data coming from MOOC is one thing, having data that comes from the learner and her/his actions would probably bring us closer to actual learning (the learner is always right?). In a way cMOOC offered this opportunity (a bit on cMOOC and xMOOC here), as they tend to ask learners to build objects coming from their own informal learning that happened during the MOOC (e.g. share blogpost, share resources, share insights into their networks). But as cMOOCs are less in the research picture (or so it seems), some gaps related to informal learning become more visible. Where is the informal learning/learner data from MOOC? When I screen MOOC research, most of it focuses on learning analytics coming from MOOC's internal learning data. But maybe I am missing current research that also looks at informal learning that happens outside of the MOOCs, but is in fact related to the MOOC topic or resulting topics (if you know of such research, feel free to share, I will be grateful and read it with pleasure). And to me that leaves a gap for informal learning that is taking place, but is not (yet) researched. And with informal learning, a whole variety of learning dynamics comes into place: ranging from objects to people, from face-to-face (partners) to online experts linked through an online network, from professional learning need to immersion into a new field of personal interest. 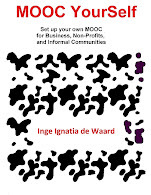 One could ask whether a MOOC is a formal or informal learning course. In a way MOOC can also be seen as informal learning for those not joining a MOOC for certification. Or people join it simply because the subject adds something to their personal interest. But still, there is something in this current MOOC research equation that strikes me as missing the novelty of learners and learning that comes along with MOOCs. Lifelong learning for the 30 onward learner. 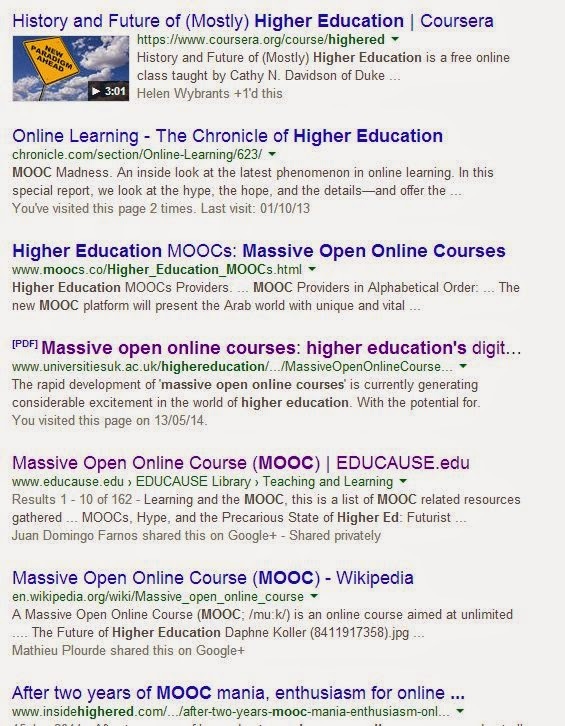 Why does the majority of research focus on MOOC for higher ed? If we know that the working force is becoming older, the retirement age will most probably have to be raised, and informal learning is crucial in this knowledge age ... then MOOC research should focus on lifelong learning, informal learning, ... all of these subjects to get some insights in adult learning behavior and potential guidelines to enhance learning for those populations at risk (the older working force) - of course higher ed is a market, a market that thrives on parents hoping their children will get a nicer future and as such a ready to invest heavily in it. Nevertheless, when screening unemployment, it does look as though universities do not deliver the right set of skills/capacities for graduates to get a job. There is a counter action taking place, with entrepreneurial schools popping up in a lot of regions, but then again those highlight a specific, economy driven set of jobs (and taking diversity and creativity into consideration, those jobs are not necessarily fitting all of us). Informal learning in mixed online/IRL settings. MOOCs are here now, but they are not exactly new in the sense that they build upon what was there (online learning) and they grew to embrace the globe due to wireless infrastructure being put into place. So, it would only be logical that they will be pushed aside by other learning formats, equally online. The same can be said about mobile learning, which will be absorbed in overall, technology enhanced learning. But there is an interesting difference at present between mooc and mobile learning, interesting enough mobile learning focuses much more on informal learning (learning outside of what is offered) then MOOC learning (which is directly related to the different starting point of both innovative learning strands: MOOCs online learning building upon eLearning delivered via universities; mobile learning coming from finding contextualized solutions for vulnerable learner groups that are provided specific content, discussions, and opportunities to improve their lives. So to me it makes perfect sense that future learners will make a learning collage of everything that is available and mold it into something they feel they need or want to know. This means that each learner makes their own learning landscape, a personal learning journey. Which in turn means that interactions and learning happens on many different levels, and informal skills and capacities are essential for making a success of that personal learning journey. So here it goes: for my main study I will focus on informal learning inside MOOCs (it is my PhD, I will do it), looking at crossing devices, looking at individual/collaborative learning and solutions learners come up with for their self-determined learning (yes, getting heutagogy into my mix). On a sideline, a potentially for my personal interest research I might start setting up a research project that looks at how experts AND grassroots successful learners (e.g. those learners that have a starting position from which you would think: they are not going to make it into the 'normal' world) grow towards professional/personal success. I will not share the other project that keeps knocking on my mental door, asking to be realized, but for which I know it will take up so much time, and as such I keep pushing it forward. Dr. Rory McGreal , from Contact North | Contact Nord Research Associate and the UNESCO/Commonwealth of Learning Chair in Open Educational Resources shares his expertise in a series of 10 short (= on average 6 minutes), informative videos that address the what, why, where, and how of OER. Through the videos, Rory guides you to effectively find and make use of OER for more time- and cost-effective course development. In addition to practical information on OER, Rory also addresses issues of copyright, fair dealing, and licensing for freely available materials. The information is delivered briefly and consizely. For example, I found out where to go to get some nice French, Spanish, Dutch, Turkish, Finnish, ... OER via the OpenEducationalConsortium: http://www.oeconsortium.org/courses/language/ link. 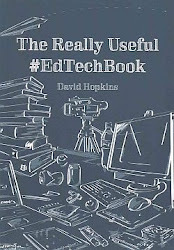 I will share just the one video from those 10 movies here focusing on OER and mobile learning. In this video Rory McGreal has a 6 minute look at why developing content that is mobile accessible is important. Most of you will know it: more people use mobile to access internet then desktops, more mobile users everywhere so mobile access means more access to your content. It is great content to initiate the overall topic of mobile learning and OER. Contact North VId 6 from Signature Group on Vimeo. Next week the Advanced Distributed Learning (ADL) group will be providing a great set of speakers to any of you interested in mobile learning and its frontier use. It is a 3 day webinar series, starting on Tuesday 20 May until Thursday 22 May 2014. You can register for this seminar here. Seminar on reviewing literature in social and educational research given by Martyn Hammersley, CREET, the Open University. Although literature is seen as an important part of the research process, there are some criticisms from non-academics on its transparency. Martyn provides an overview of practices one can consider as a researcher to make literature review chapters more accessible, both to researchers, policy makers and interested parties. Disciplinary fields and boundaries are much weaker now, then they were before. It is important to focus on literature that is relevant for your own research, and not necessarily limit yourself to what is connected to your particular field. But when you are going to write articles about your research, you need to focus on a specific field to be published in those journals with that particular focus. Do systemic review and qualitative synthesis produce literature reviews, or are they forms of secondary analysis done by other researchers (do direct reading). Key question to ask: what is my literature doing, what needs to be in there in order to prepare for what is to follow in the dissertation (main audience, define boundaries, making judgments about what is more or less relevant). How to evaluate those studies? How is the review to be structured? While writing the literature you will have to use your own argumentation, and research goal, making use of the existing literature. But reviewing is more then simply providing a literature chapter, it is a process. There will be core literature that is very likely to be relevant, but also many other areas of literature, fairly indeterminate in character, that could be relevant. There is no perfect way to do this, there is always a trade-off. Different reading strategies will be needed, at particular times, in dealing with particular articles and books, depending on the purpose they are serving. It is also important to evaluate the studies in methodological terms. Take care not to do this in a tendentious fashion: in other words, criticising those that don’t serve one’s purposes, while not critically assessing those whose finding some finds congenial or useful. Hammersley, M. (2013). The myth of research-based policy and practice, London, sage. Hart, C. (1998). Doing a literature review: releasing the social science research imagination, London, Sage. Oakley, A (2007). ‘Evidence-informed policy and practice: challenges for social science’ in Hammersley, M. (ed.). Educational research and evidence-based practice, London, Sage. Thesis: is written for your examiners, and the examiners would be seen as the experts in their field, so their concerns and background will provide guidelines on what to write. On the other hand, some of the research you are conducting will be known to the examiners, but you need to write as though your readers do not know what they know. Supervisors help with that. What is published can be seen as literature, but also as data: if you have got people who play a role in the research context, then these people’s writing could be used to describe a wide spread view on the topic. Parallel fields and methods can be used to build the boundary for your research. In the free online, peer reviewed journal of Merlot, a nice set of articles was published in the March 2014 issue. Abstract: Massive open online courses (MOOCs) challenge the mainstream of higher education and provide global learning opportunities to a huge number of students so they can learn anytime and anywhere. The value and applicability of the MOOC model in the current era of higher education and the nature of learning in such an open online format need to be investigated. This study focused on participants' experiences and perceived value of participation in connectivist MOOCs (cMOOCs) in terms of dealing with an abundance of resources and tools, learning activities, and network engagement. The results suggest a high extent of technology deployment for learning and interactions by the participants in cMOOCs. Creating networks and developing professional connections through networking technologies are advantages of participating in cMOOCs. The study's findings contribute to a better understanding of the nature of learning and participation in MOOCs from the perspective of students, who are the main stakeholders of such new learning experiences. The study showed that participants develop self-organization, self-motivation skills and increase their technological proficiency. Abstract: recent research suggests that a growing proportion of formal learning occurs outside formal educational settings, where information and learning opportunities are mediated by technology. The rise of massive open online courses (MOOCs) in the last few years bears witness to this phenomenon. This contribution considers whether MOOCs afford a collaborative environment in which participants can develop the necessary literacy skills to become successful self-directed learners and members of online communities. It also discusses the extent to which self-determination and participatory literacy might be relevant for success in different types of MOOCs. 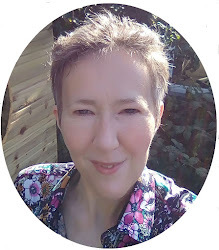 The paper draws on data from OT12, an 8-week MOOC on open translation tools and practices run in 2012 by the Department of Languages of The Open University in the United Kingdom. The authors conclude that to conceive of MOOCs as environments where individuals coalesce around a common endeavor is to raise a series of under-explored challenges. For organizers, the challenge lies in learning design and facilitation, and the extent to which their assumptions about the participants match the learners' capabilities. For learners, the challenge rests in self-determination and participatory literacy skills. 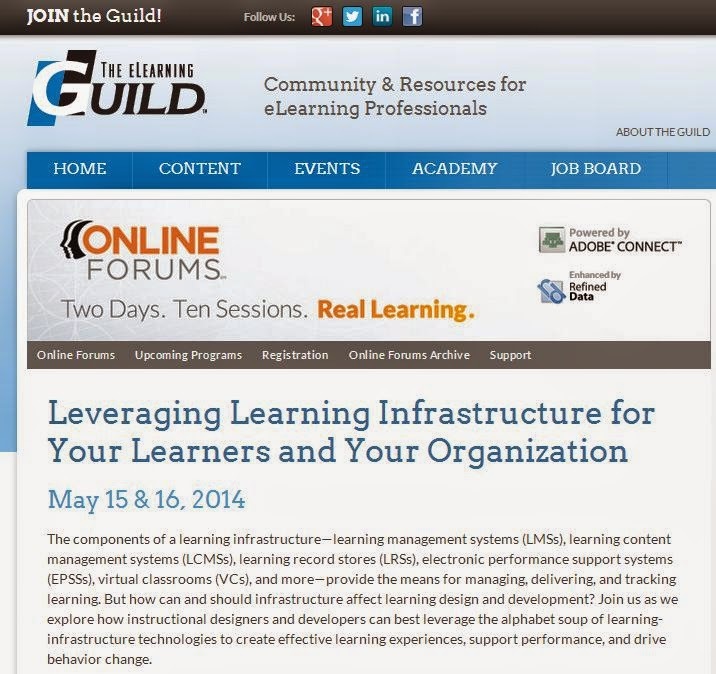 The eLearning Guild has wonderful online forums, and tomorrow another set of interesting sessions is planned on the topic of leveraging learning infrastructure for your learners and your organization, and will run 10 sessions on the subject during 15 and 16 May 2014. The online forums are part of the eLearning Guild membership offerings, but you can register for individual sessions as well, although I can say it is worth becoming a member. MOOCs (massively open online courses) offer one more training-delivery format to increase organizational knowledge transfer. But to succeed with MOOCs, we must understand what has and has not worked so far. Then, it’s just a matter of setting up and rolling out a simple MOOC, using rapid iteration and evaluation to gradually build your own “powerMOOC” that fits within your training infrastructure. In short, MOOCs are similar to music and life: They only start making sense once you practice, practice, practice, and they are open to some initial chaos. Participants in this session will examine what MOOCs can and—as yet—cannot do, and how you can use MOOCs to improve or supplement your existing training infrastructure. You’ll explore options for starting a MOOC, from developing your own platform, to using platform partners, to using your existing LMS. You’ll also learn about the extra learning dynamics that MOOCs offer, including more diverse learner interactions, meaningful social-media options, a ubiquitous learning set at the center, reaching international learners, and creating or strengthening a community. My presentation is scheduled for tomorrow Thursday 15 May 2014, between 12 - 13.15 PM Pacific Time (which is 8 - 9.15 PM London time). Feel free to join, or browse through the slidedeck. Neelie Kroes (vice-president of the European Commission) has done a lot of work to support EU initiatives, and I admire her for her push forward to combine ICT and education. Now she is calling out to all startups to sign the Startup Europe Manifesto and gather behind this European initiative to support and help grow your own startup. The manifesto consists of 14 pages, and anyone interested in technology will recognize some of the emphasized points raised by Neelie Kroes and her team. You can read the English manifesto here, but the manifesto is also available in Greek, Italian, Spanish, German and French. So have a look, and if you are an entrepreneur check-out the manifesto, see what it can do for you, and - as Neelie says - innovate and change the world. Interesting conference options for all of us researching mobile, online, and technology enhanced learning. 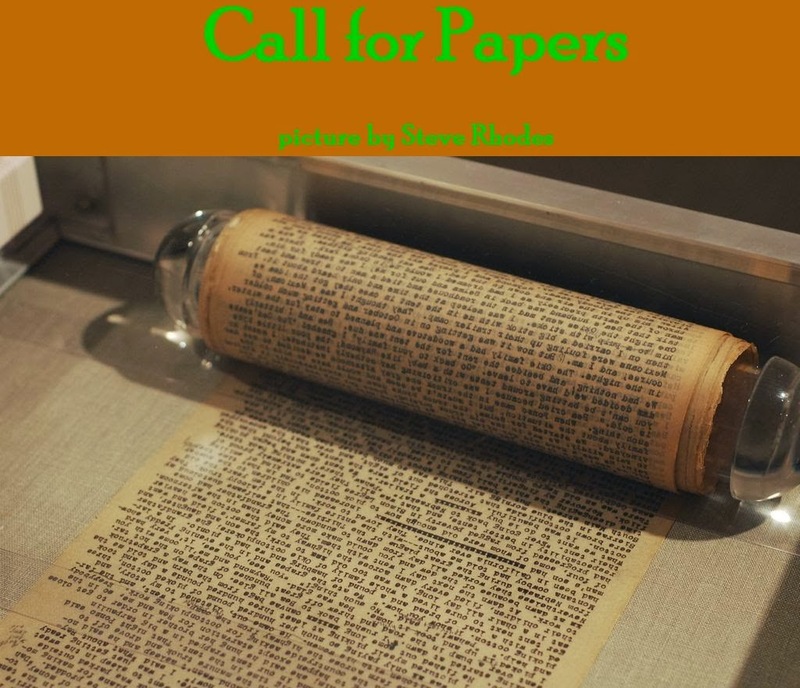 Submitting a paper can be done here. The conference follows a double blind peer review process. Conference website can be found here. mLearn was the first conference on mobile and contextual learning and has developed to be the premier meeting point for interested researchers, practitioners and decision makers busy with mobile learning around the world. Backed-up by the International Association for Mobile Learning (IAMLEARN) the conference has an impressive history of focus topics, keynote speakers and scientific contributions. Papers need to have at least 4 pages to be included in the proceedings. Submissions for mLearn 2014 are handled through EasyChair. All contributions will be reviewed in a double-blind peer-review process. All accepted papers and posters will published in the conference proceedings.You can view the full proceedings of mLearn 2012 here, the ones from mLearn 2013 here. Submitting a presentation can be done here. Conference website can be viewed here. The conference program will offer a full complement of presentations that reflect the implications for the field of specific e-learning experience and practices. Keynote and plenary addresses, as well as pre-conference workshops, featured sessions, information sessions, Best-in-Track presentations, and poster presentations will address blended learning, issues of diversity, international applications of online learning, open educational resources, social networking, online learning and community colleges, and K-12 online education as well as other topics of common interest. Last year Nilgün Keskin, Apostolos Koutropoulos, and myself stuck our heads together and wrote a research paper on Exploring Future Seamless Learning Strands for Massive Open Online Courses. There are quite a few research options to explore, so feel free to read the paper. To provide an idea of what to expect, I gladly share the abstract below, the draft version of the article can be read here through Academia. This chapter reviews the concept of seamless learning for Massive Open Online Courses (MOOC) based on the distillation of key factors from papers discussing and describing the mobile seamless learning (MSL) concept. The MSL concept was used as a starting point to explore how MOOC could be prepared for seamless learning and to explore future research options. There is a vast area of research to be explored related to seamless learning in MOOC. The authors belief that some of the challenges faced by MOOC , such as “dropout” rates, redefining learning activities to fit diversity of contexts, self-directed learning, collaborative content artifact creation, the mobility of the adult learners, and the “dip-in, jump-out” aspect of participation can be countered by researching and suggesting seamless learning designs and guidelines that fit both the adult learners and the MOOC realities. Investigating all the elements, challenges and benefits for providing seamless learning in MOOC environments will contribute to the body of knowledge of contemporary online learning. For those looking for references: de Waard, I., Keskin, N. O., & Koutropoulos, A. (2014). Exploring Future Seamless Learning Research Strands for Massive Open Online Courses.Handbook of Research on Emerging Priorities and Trends in Distance Education: Communication, Pedagogy, and Technology, 201.